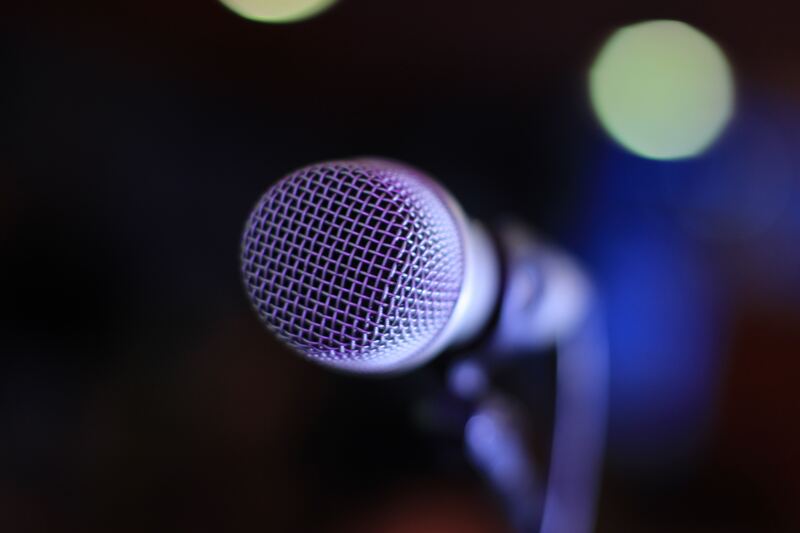 We are proud to sponsor INWBTC events and look forward to meeting you at the next conference! We are trusted technology experts for businesses in Spokane and throughout the Northwest – Let us help you today! Maybe you’re concerned with the current rising costs of your IT services, or maybe you are just running short on time because of your expanding business and need to hand over the reins of some services to someone else. Whatever your reason, we can help you with quality IT services today. 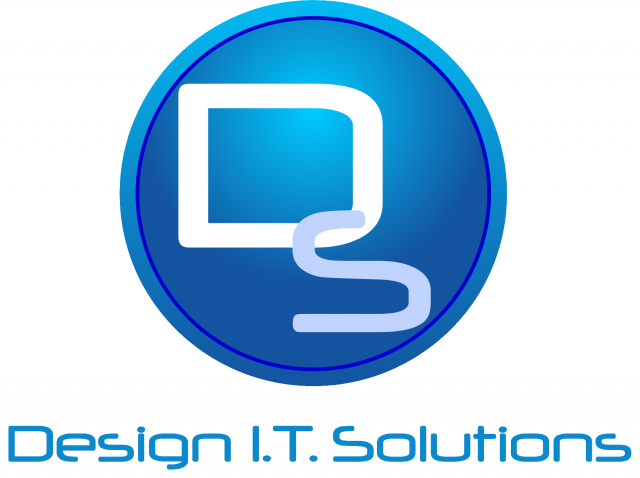 Your business can save money and time today with Design I.T. Solutions’ managed services, network solutions, IT support, VoIP services, and more. Visit our site to learn more!